Multifunction base not auto base, find your true love here! 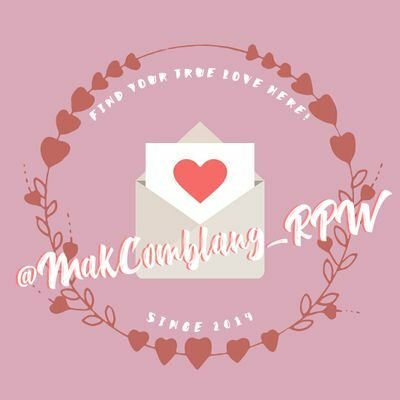 ( WGL 24 JAM #MakComblang & #MakCariUke )┊Tweet #MCRPFollowback untuk follback. GAADA YG MAU DAPTAR JD ADMIN NIH?